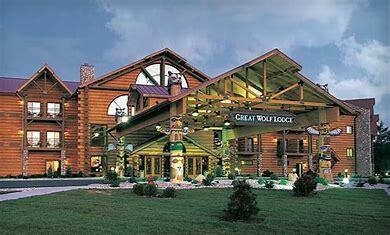 Join your fellow WACOPS Members and families at the GREAT WOLF LODGE in Grand Mound on August 26-28 2019 for the WACOPS 2019 Fall Membership Meeting and Election. Call (866) 941-9653 or (360) 347-0992 and use the WACOPS reservation code #1909WACOPS to get our discounted room rates. $119 Family Suite (Up to 6 per room) with Waterpark access for overnight guests. You must reserve your rooms BEFORE July 24, 2019. If you have any questions, please contact Amanda Fields at [email protected]. FAMILIES ENCOURAGED TO ATTEND. See you soon at the waterpark! REGISTER HERE and let WACOPS know you are coming!